Launched in 1911, International Women’s Day is a global day of celebration, honouring the political, cultural, social and economic achievements of women around the world. The theme for 2019 is “Think equal, build smart, innovate for change.” We need your help to continue our innovative work and to change the lives of the most marginalised women in Tanzania. To mark International Women’s Day, this year we are raising funds to support pastoralist women suffering extreme gender inequality to become financially independent and enjoy a dignified way of living. 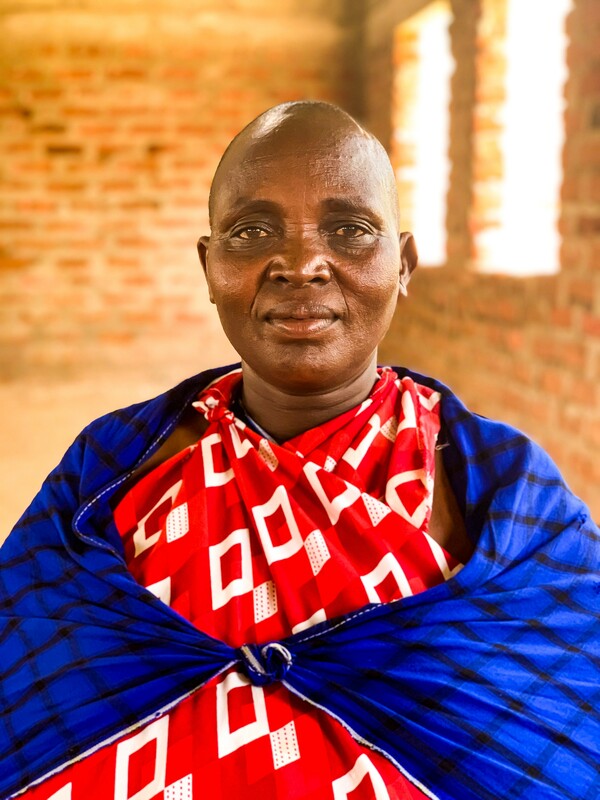 We are working with our partner Ujamaa Community Resource Team to establish Village Community Bank (VICOBA) schemes and sustain Women’s Rights Leadership Forums (WRLF) in Simanjiro, Ngorongoro and Longido districts, northern Tanzania. WRLFs are a secure platform for 24 female elected representatives to voice their personal concerns, collectively discuss community issues and receive training on financial management and confidence building. VICOBA is a social fund managed by WRLFs, providing help to women in need and distributing business loans with repayment conditions to female entrepreneurs. Terrat village Women's Rights Leadership Forum representatives with African Initiatives' Programme Officers. Paulina lives in Terrat village in Simanjiro district and she is married with seven children. Paulina is a beneficiary of our VICOBA project and has gained vital skills in financial management and entrepreneurship. She was also democratically elected as a representative of her local WRLF. Both of which have helped her to recognise and have confidence in her equal standing with men. could provide a VICOBA group member with the start-up capital needed to launch her own small business. could pay for a woman to attend 5 days training on financial management and entrepreneurship, equipping her with the skills and knowledge to start a business. could buy a VICOBA start-up kit for a group. This includes a metal safe, keys, ledger book, passbooks and rubber stamps.